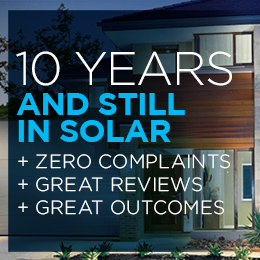 We Know Solar - We're the experts, so you don't need to be. The Best Brands - We only stock products we've tried and tested. After Sales Support - Best in the business customer support. 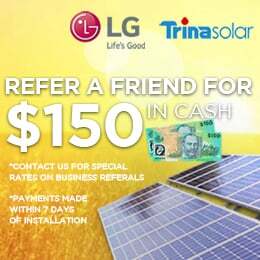 Book a solar electrician to check your inverter for warranty purposes. Service includes measuring both AC and DC voltages and performing any other warranty related checks to ensure that you can claim on your inverter warranty. We will provide a detailed test sheet and process any warranty claims on your behalf. We Know Solar - With 2500+ solar installations, we're the experts, so you don't need to be. The Best Brands - Ecoelectric only stocks tried and tested products that we've personally used. After Sales Support - Ecoelectric provides best in the business customer support. Copyright © 2017 Ecoelectric. All rights reserved.